Forget the LBD, everyone needs the perfect Little Black Bag in their lives. 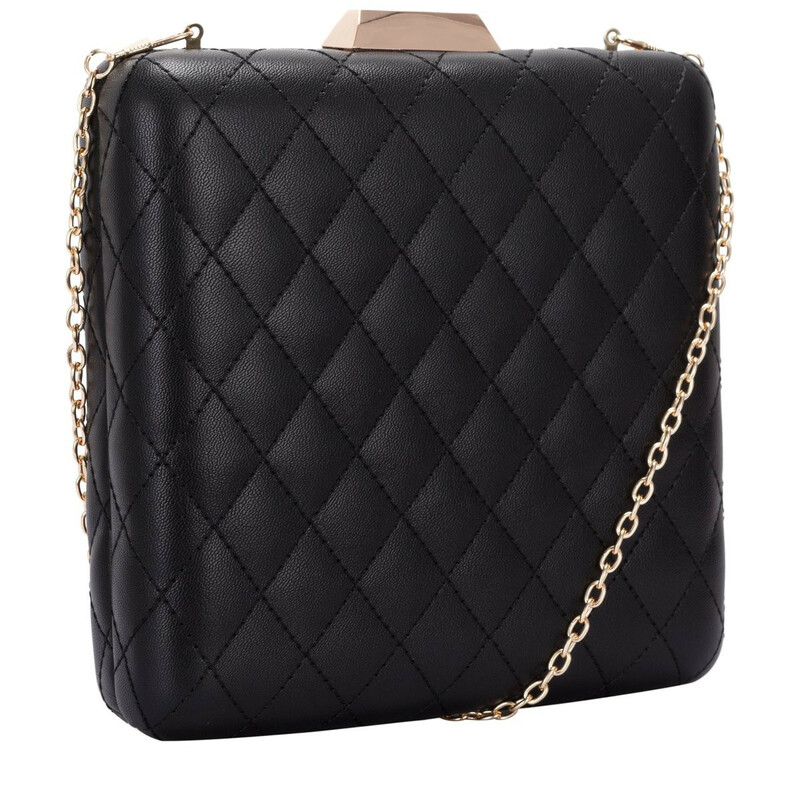 Amp up your look with the Panache Quilted Clasp Top Clutch, perfect for adding extra sass to your evening attire, whilst keeping it classy. 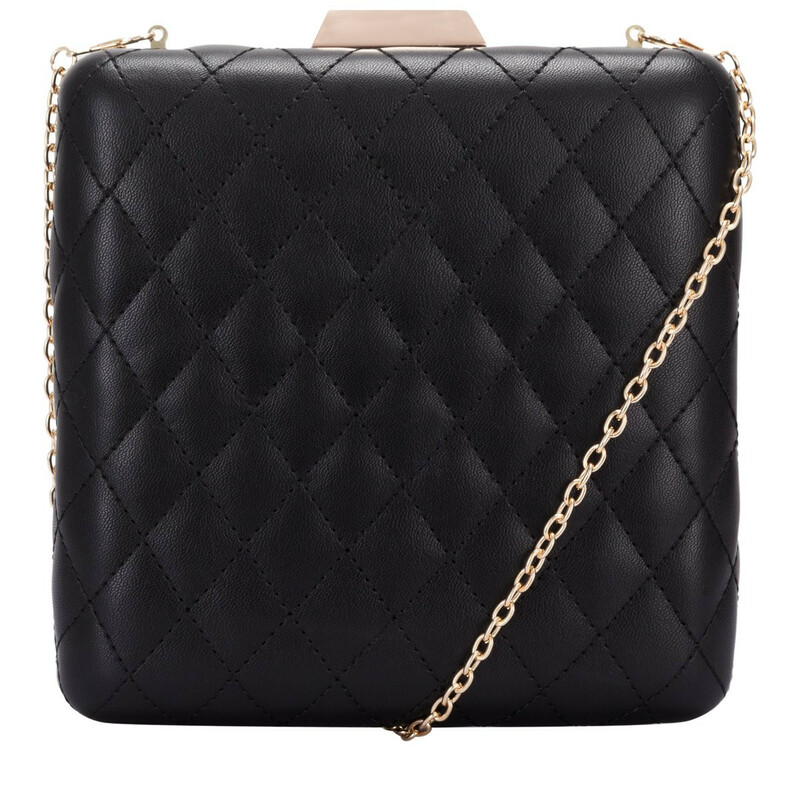 The boxy shape makes it more compact and ideal for a night of dancing, with a detachable gold shoulder chain making it versatile AND practical. 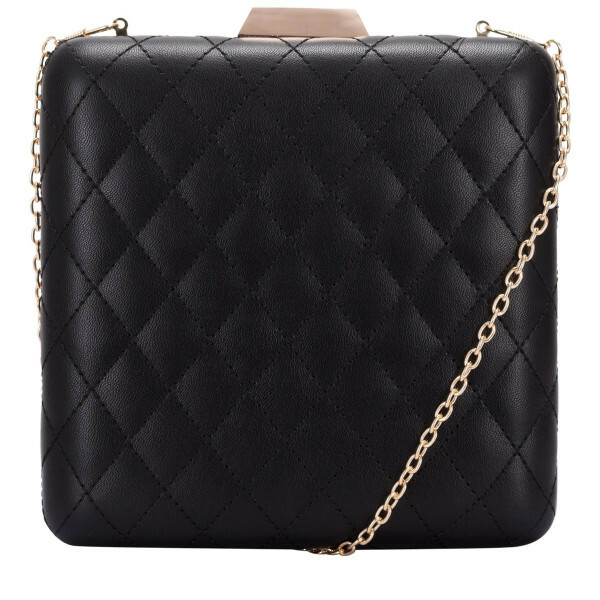 Plus it’s got a small slip pocket inside for your fav lippy - what more do you need?